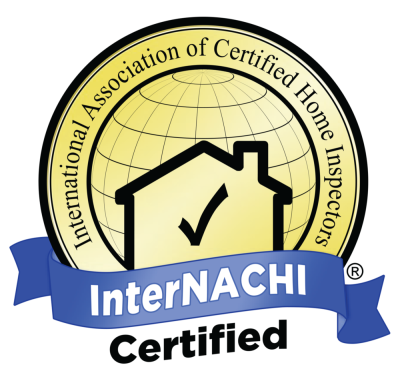 We offer home inspections in Panama City FL, Panama City Beach FL, Santa Rosa Beach FL, and all surrounding area's. By ordering a home inspection through us, you will get all of the below pictured home warranties 100% FREE, with no hidden costs or fees. Not only do we offer all of this, but our prices are extremely competitive as well. 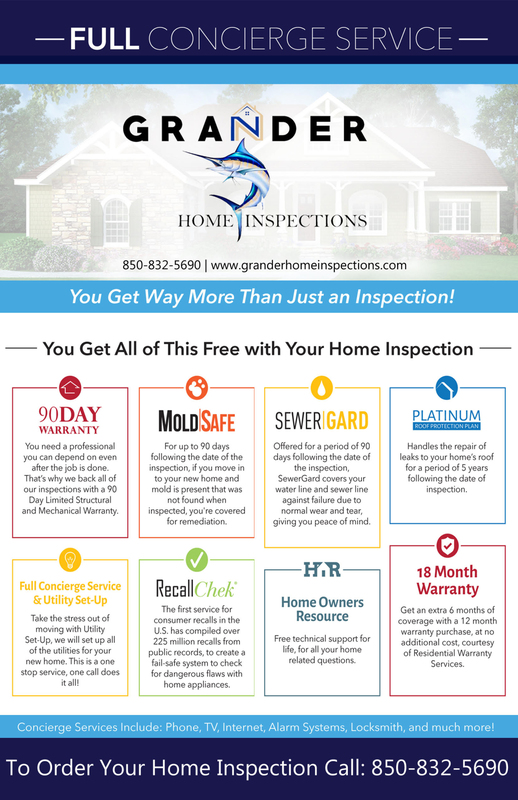 With Grander Home Inspections, we promise to offer excellent customer service. We want to be easy to talk to, always available, and always easy to work with. We know home inspections can look scary when on paper, so we promise to always call and go over our report ahead of time. We will also be precise and detailed, so that everyone can rest assured. Please feel free to call us with any questions you may have about the services we offer. We understand that it may look confusing, so we do encourage you to call us. We promise you won't be disappointed!